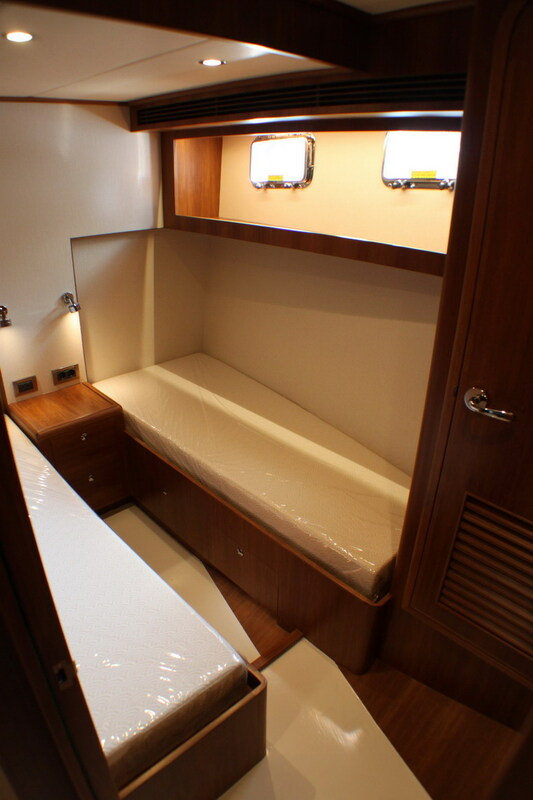 Outer Reef Yachts is excited to announce the growth of the Outer Reef Family! 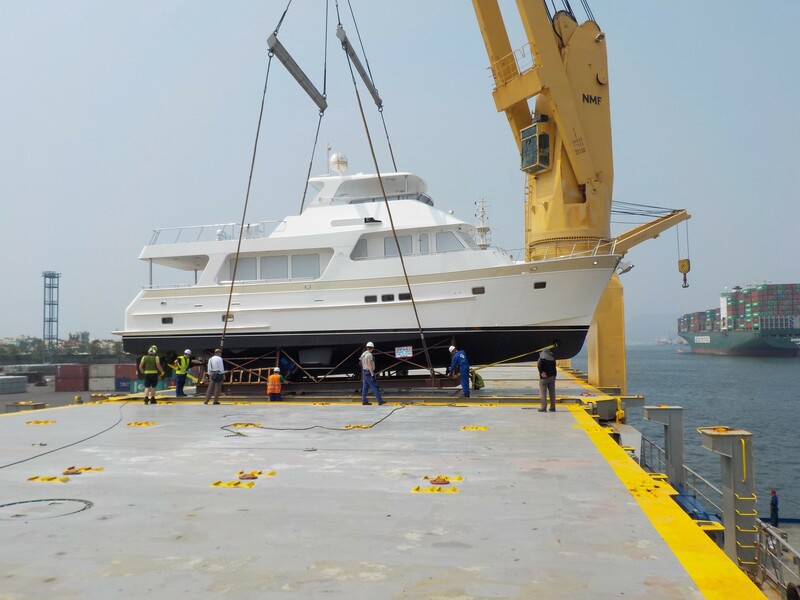 New owners, originally from the United Kingdom, anxiously anticipate the arrival of their new 19 Meter Outer Reef Motoryacht. 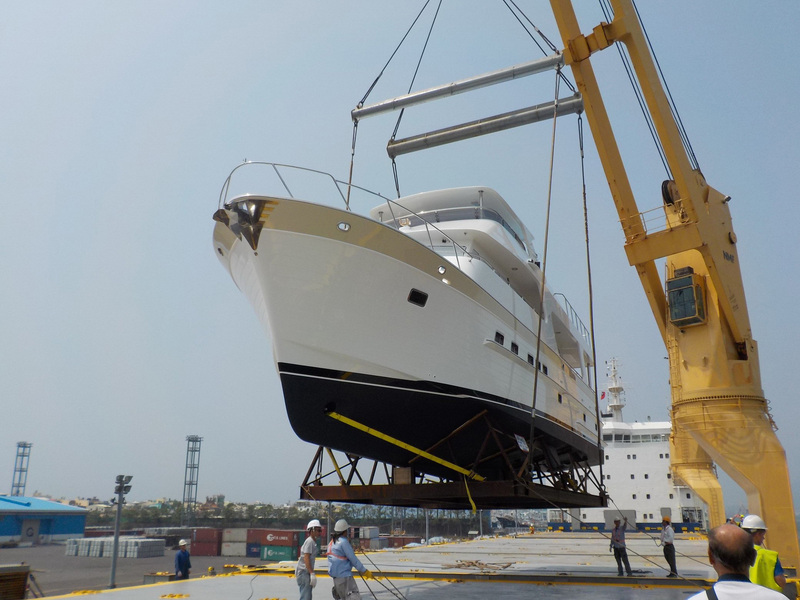 Photos and video displayed here capture the yacht loading to embark on her journey home. 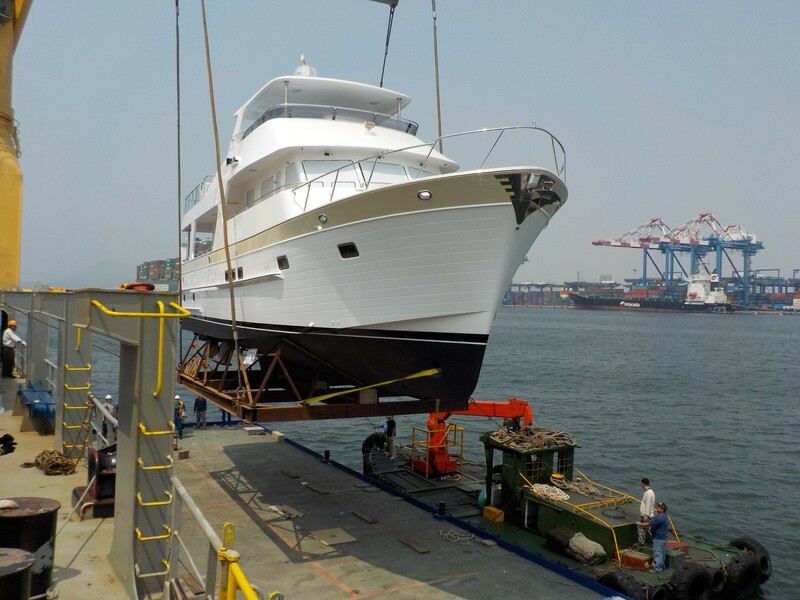 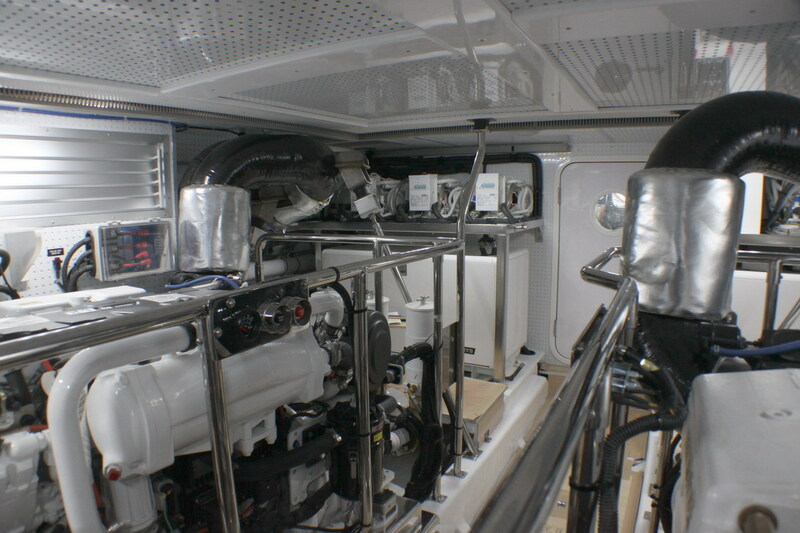 According to Trevor DeFaoite, European Sales Director at Outer Reef: "Having examined the market in detail, the owners decided on an Outer Reef 630; her volume, sea keeping and quality of engineering far surpassed anything they had seen. 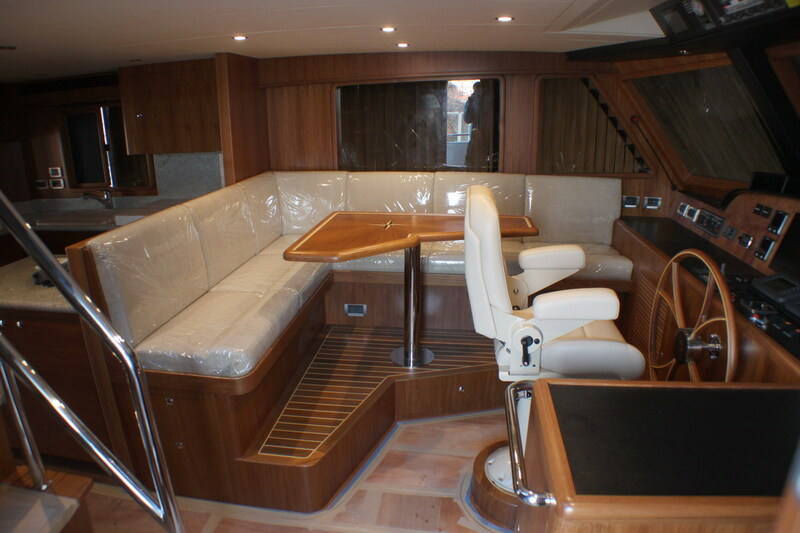 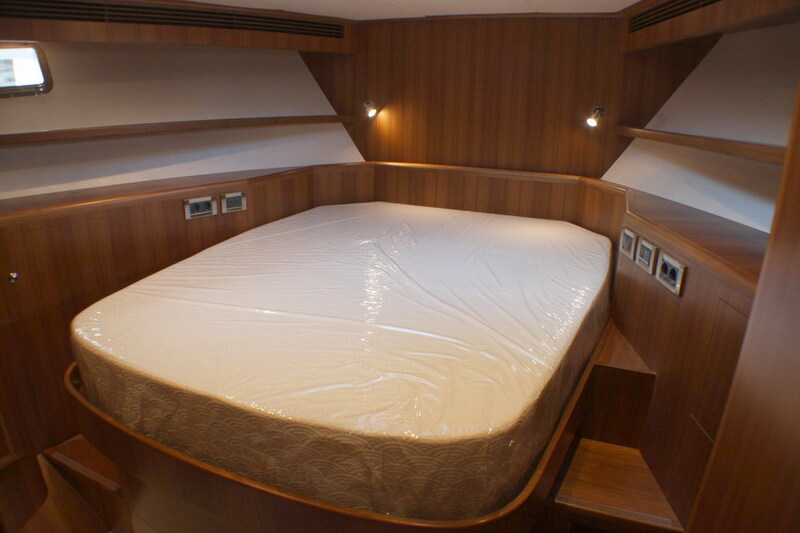 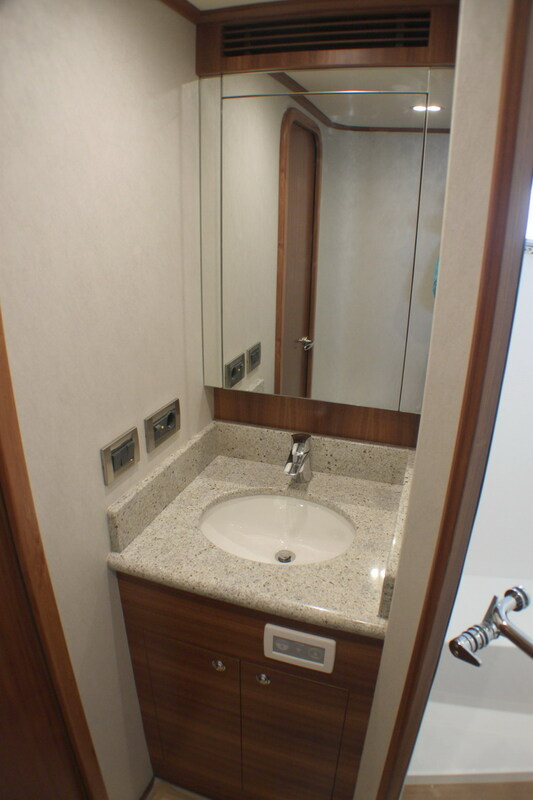 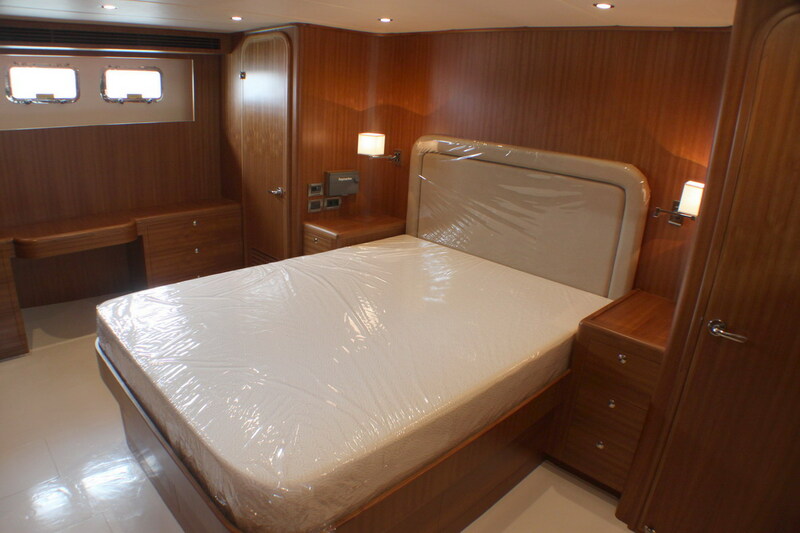 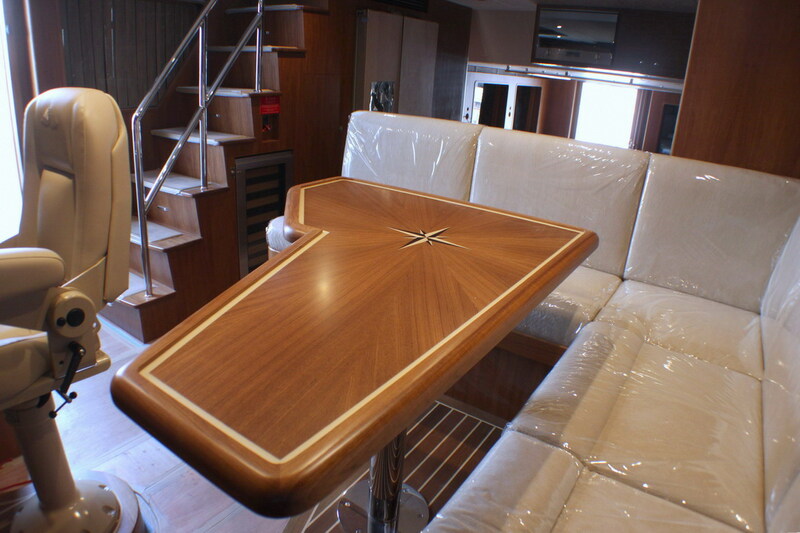 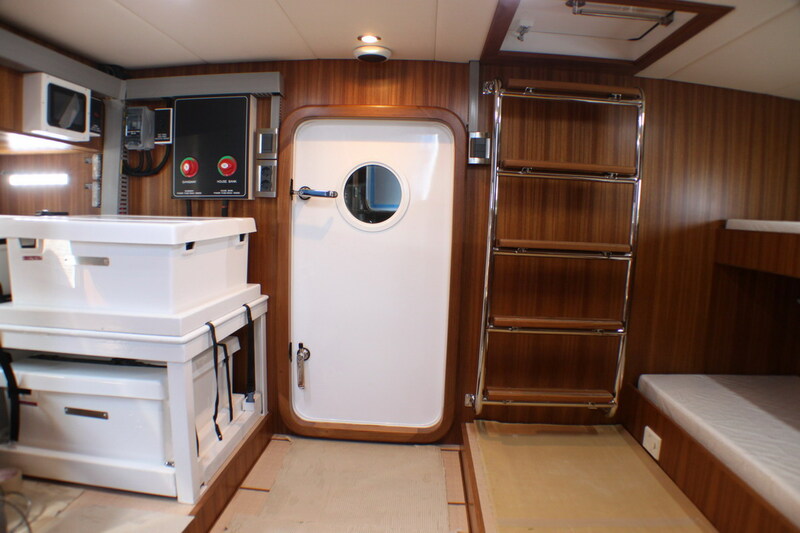 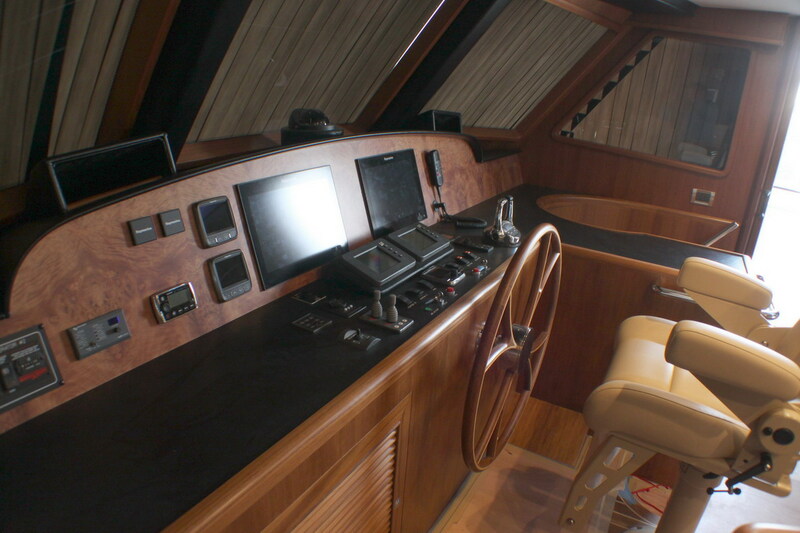 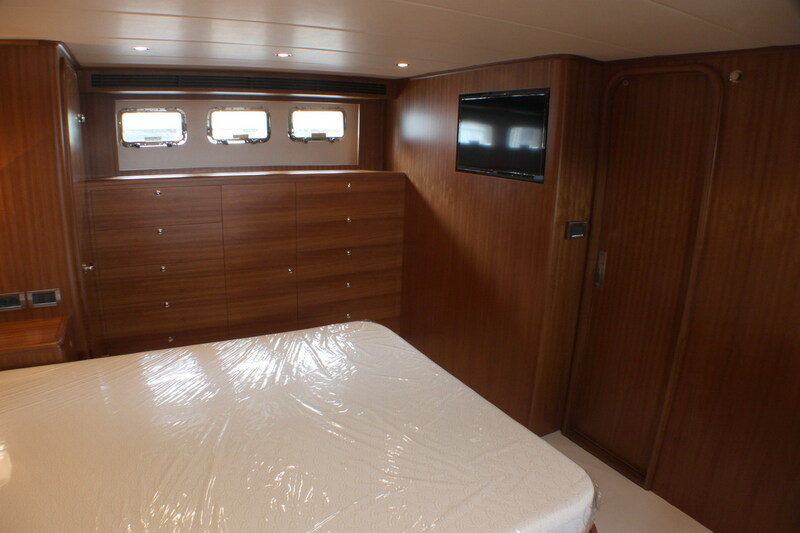 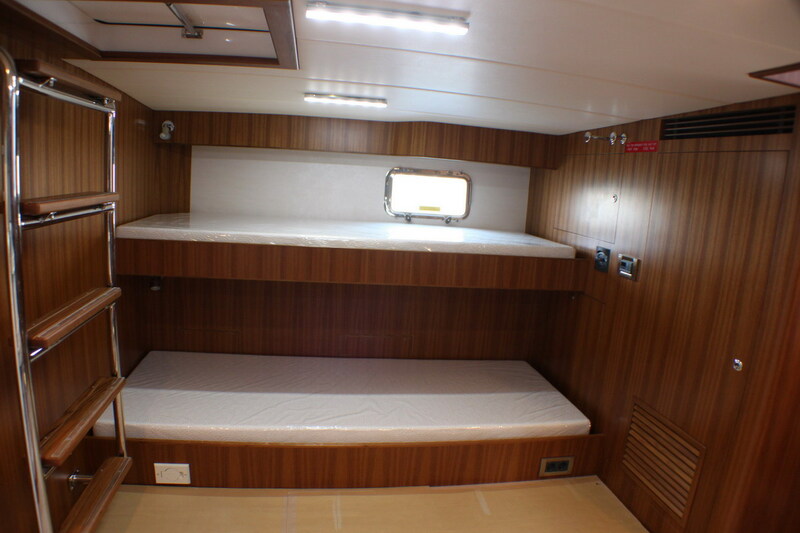 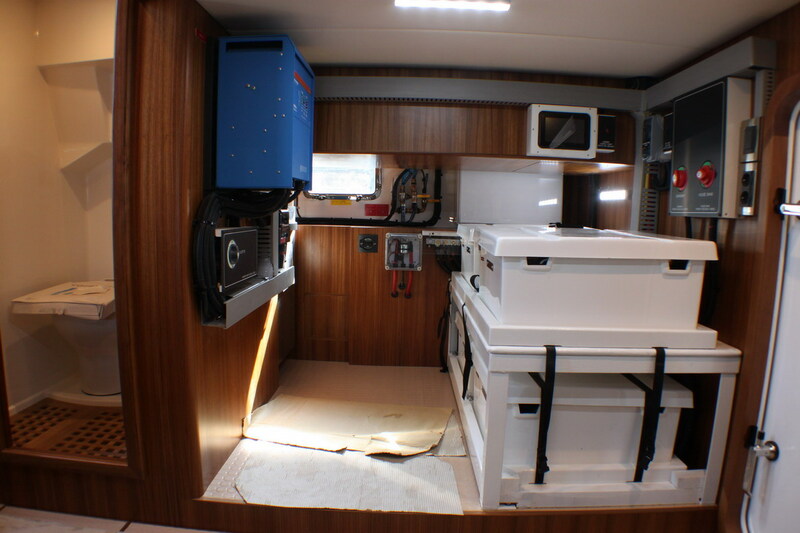 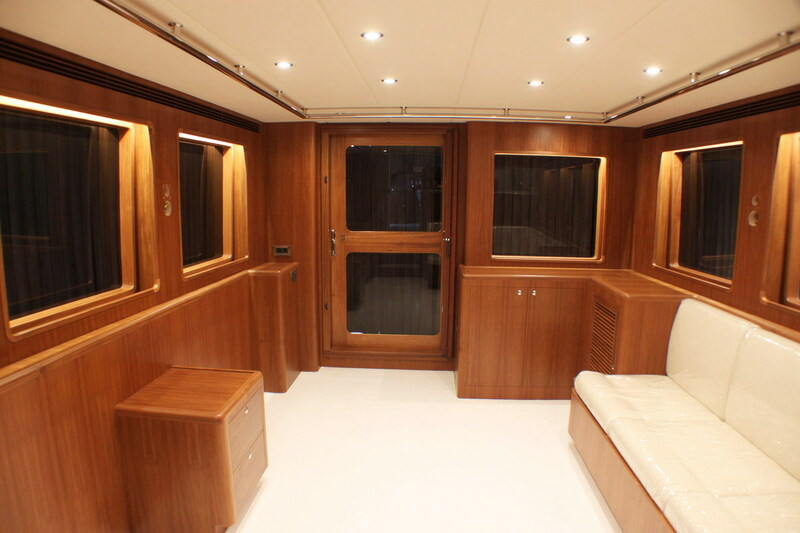 The ability to fully customise the interior of the yacht to their tastes was the clincher for them. 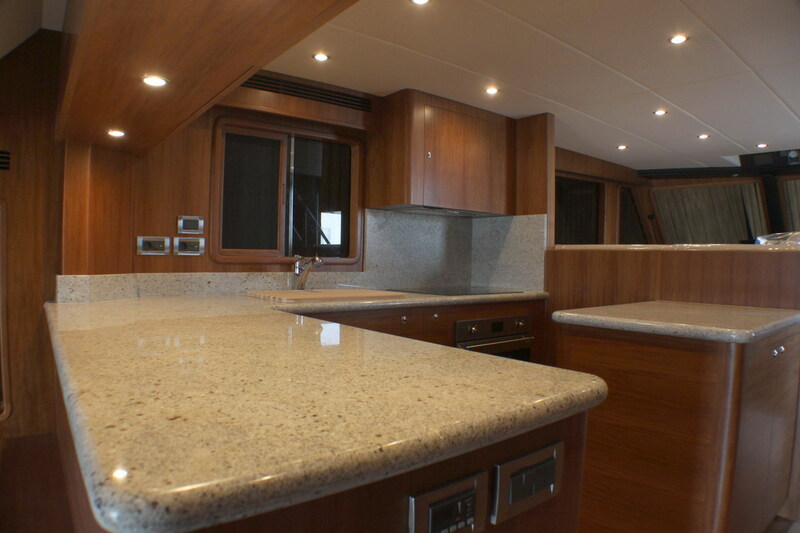 They have had a full choice over woods, fabrics, granite finishes, soft goods and layout unique to their personal tastes." 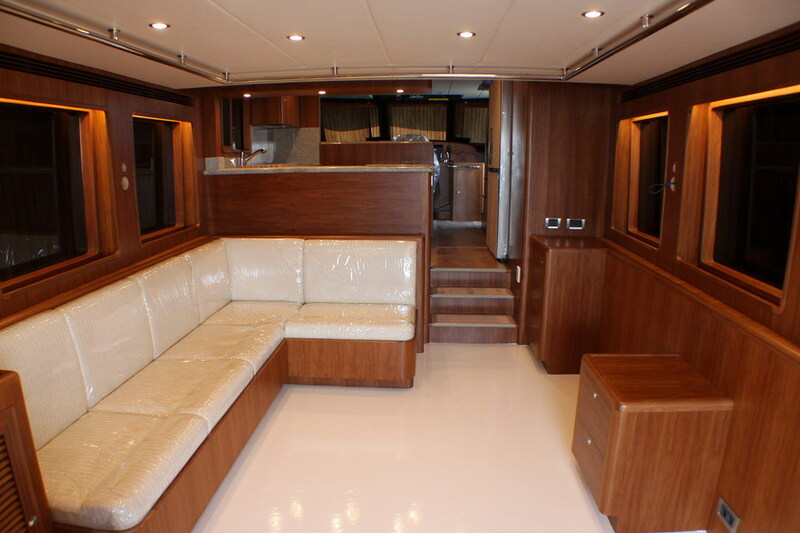 We look forward to showcasing this spectacular yacht and providing additional information at the 2017 Cannes Yachting Festival. 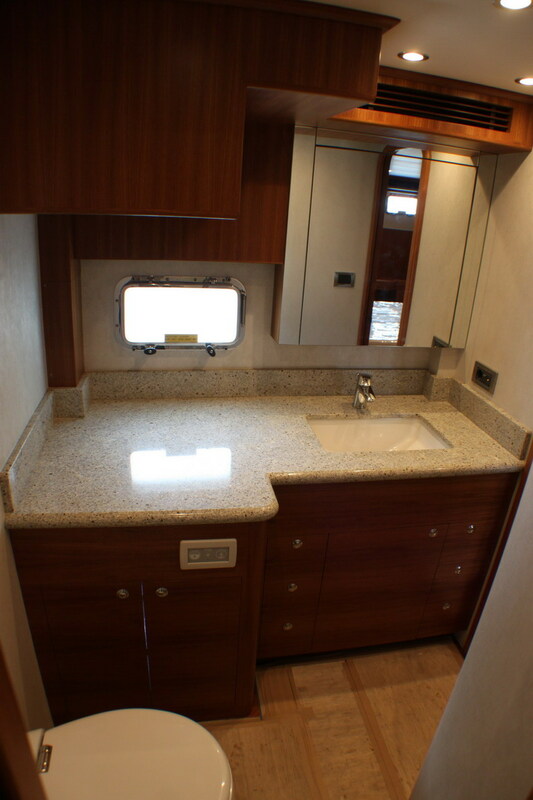 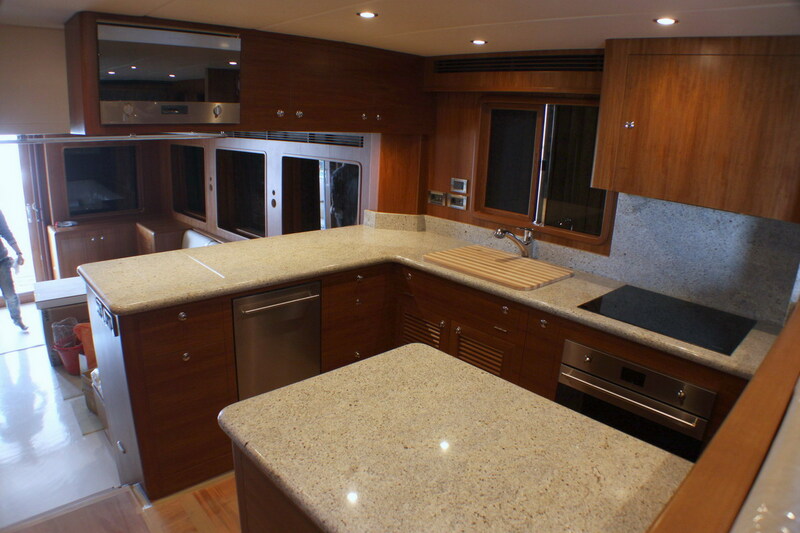 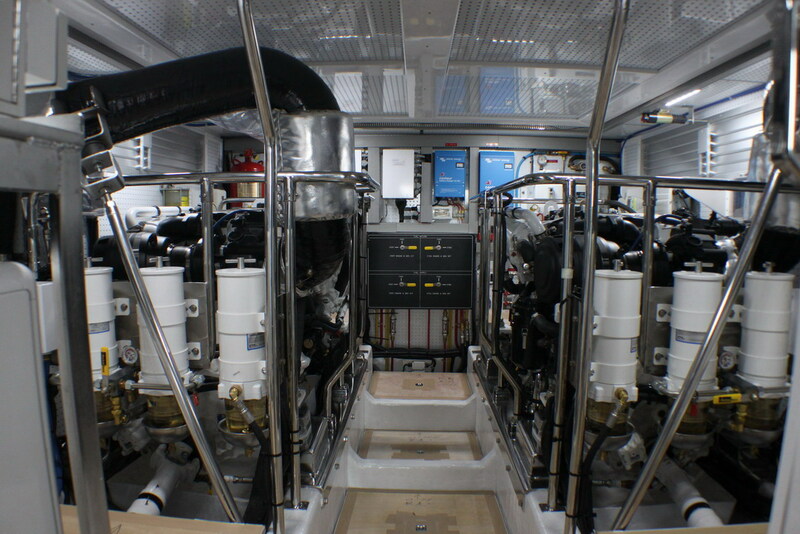 For additional information on the Outer Reef Yachts 630 Motoryacht, please click here.